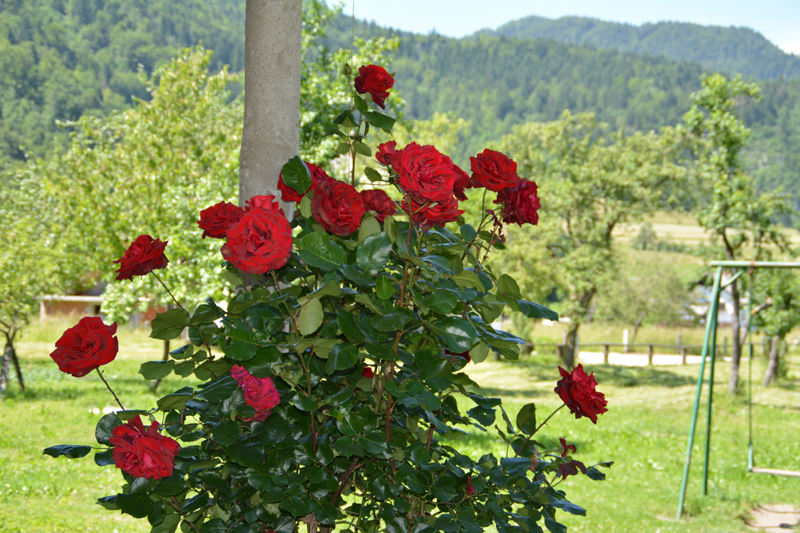 The house was built in 1900 during the construction of the Vienna – Trieste railway. It was first known as the Babji Zob Hotel. 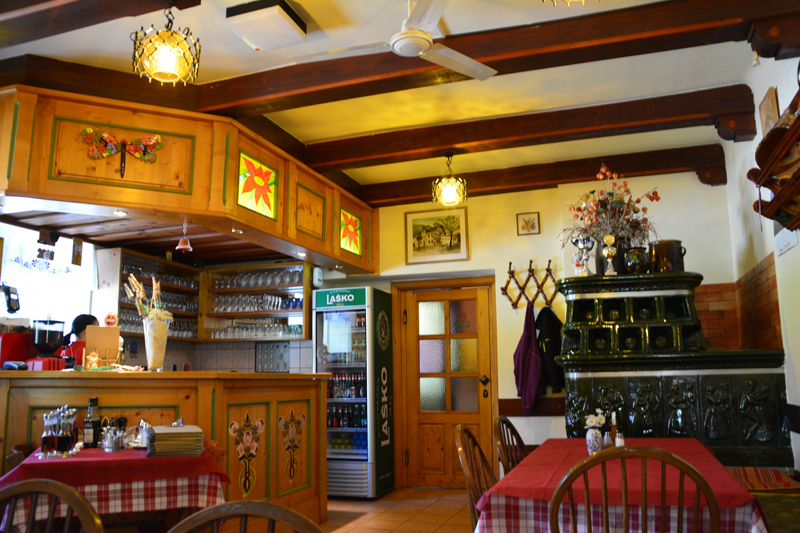 It was renamed Furmanska gostilna (the Carriage Drivers’ Inn) during the world wars, as every driver stopped here to feed his horse and rest, since it was still a long way to Radovljica or Bohinj. 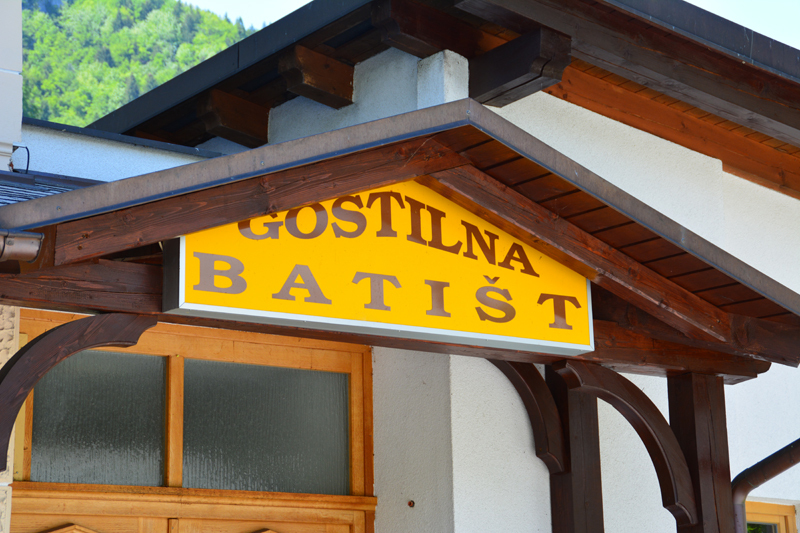 Today, the Batišt Inn mainly deals with tourism, as it is a good starting point for nice trips to Kupljenik, Babji zob, Bled, Galetovec and via Soteska onwards to Bohinj. 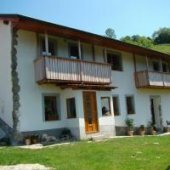 You may also treat yourselves to fishing in the Sava Bohinjka river. 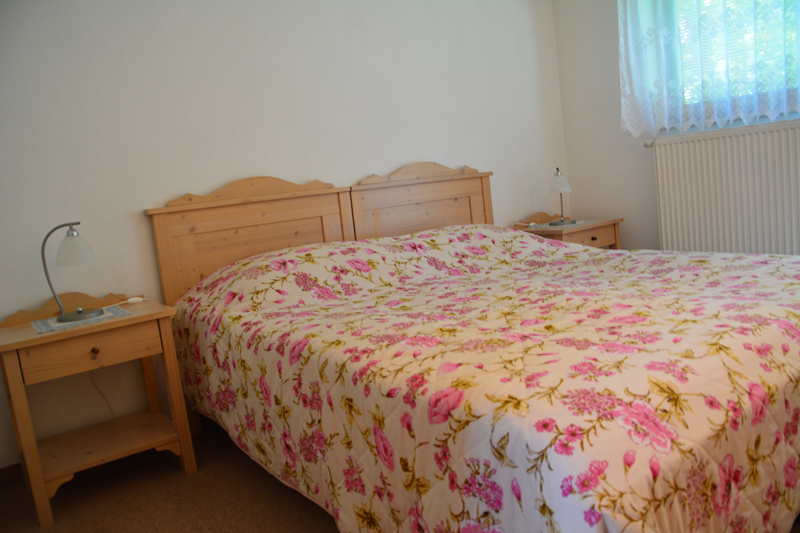 The building offers 7 beautifully furnished rooms. 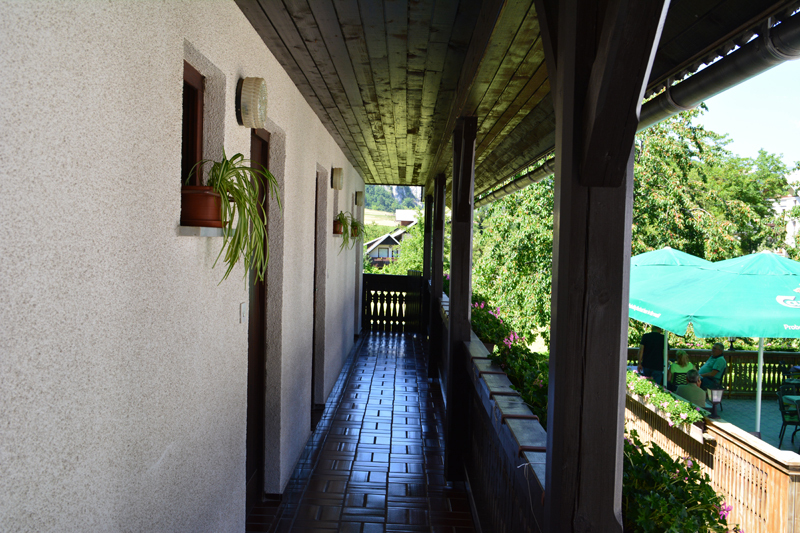 The Batišt rooms mainly deals with tourism, as it is a good starting point for nice trips to Kupljenik, Babji zob, Bled, Galetovec and via Soteska onwards to Bohinj. 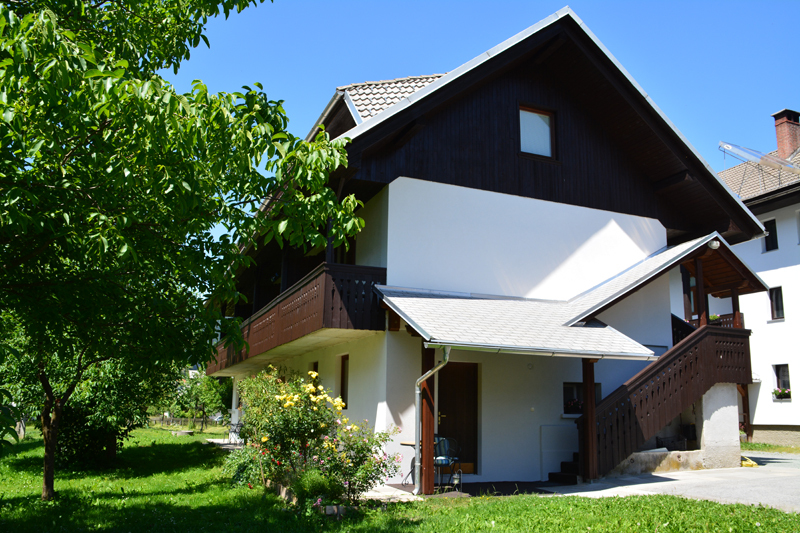 You may also treat yourselves to fishing in the Sava Bohinjka river. 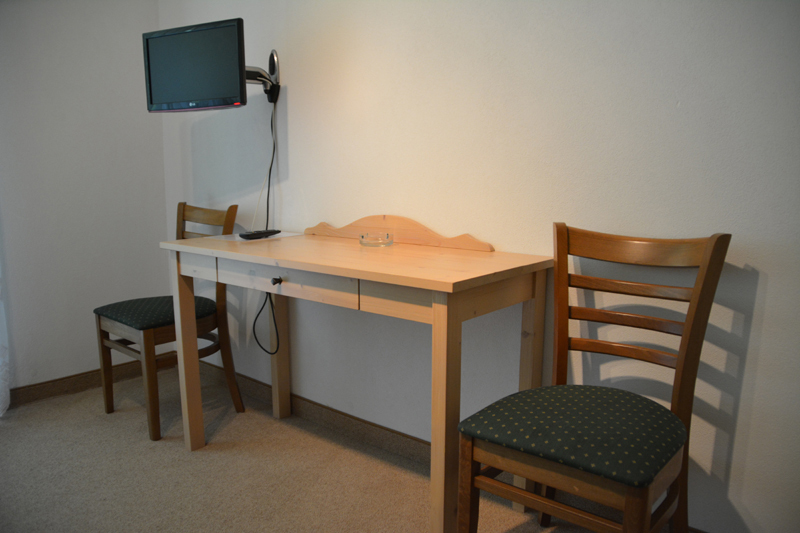 Every apartment (20 m/2) has a bathroom, bedroom/living room and TV. One free parking place for each apartment is guaranteed. 9.5% VAT is included in the price. Please check if the room is available!